Shillong: In a move which may come as a new academic year gift to teachers in Meghalaya, the cabinet today approved 100 percent salary hike for over 7000 teachers in government-aided schools. The enhancement will have retrospective effect from January 1, 2017. 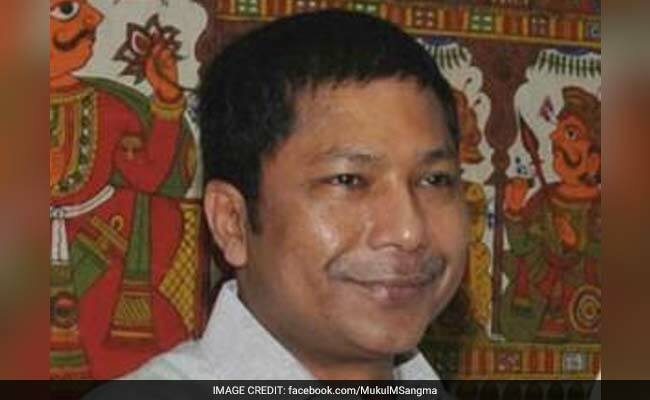 The Meghalaya cabinet approved the proposal of Directorate of School Education and Literacy, which demanded 'the enhancement of the grant-in-aid to the school managing committees to increase the salaries of the different categories of teachers by 100 per cent', Chief Minister Mukul Sangma told reporters after chairing the cabinet meeting. According to Press Trust of India, 2450 lower primary teachers, 2532 upper primary teachers and 844 Hindi teachers will be included in various categories of teachers whom are going to be benefitted from the decision. Sangma said that around Rs 63.34 crore would be spent for implementing the proposed enhanced grant-in-aid for increasing the teachers' salary. The state government, earlier, had hiked the salary of secondary and higher secondary adhoc school teachers. That decision by Sangma government resulted in agitation by teachers of government-aided schools. This decision of salary hike of 7000 teachers, according to the chief minister, was a culmination of the assurance made in the budget session of the assembly. Thousands of school and college teachers staged a twin- protest against the ruling Congress-led Meghalaya United Alliance government's "unresponsive" and "adamant attitude" towards their demands on April 12, reported Nagaland Post. The teachers then protested near Raj Bhavan demanding 100 per cent enhancement of salary for adhoc lower and upper primary teachers as well as for Hindi teachers.